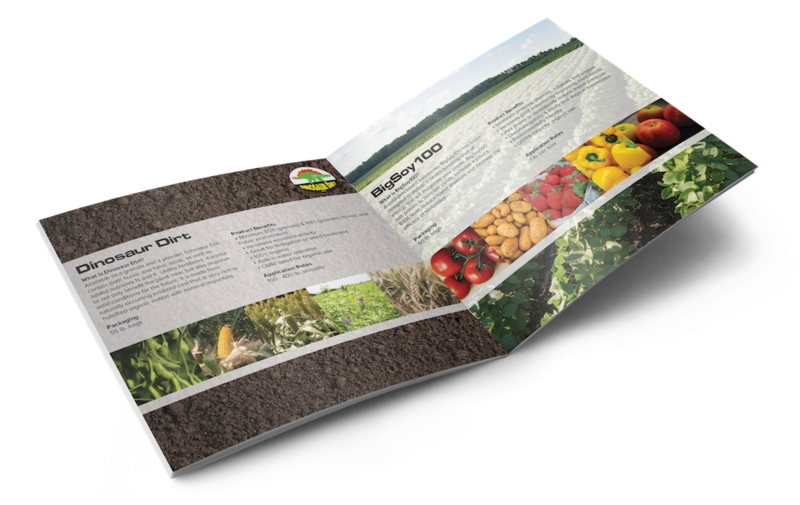 Our starter fertilizer application systems are the way you want them when you need them. 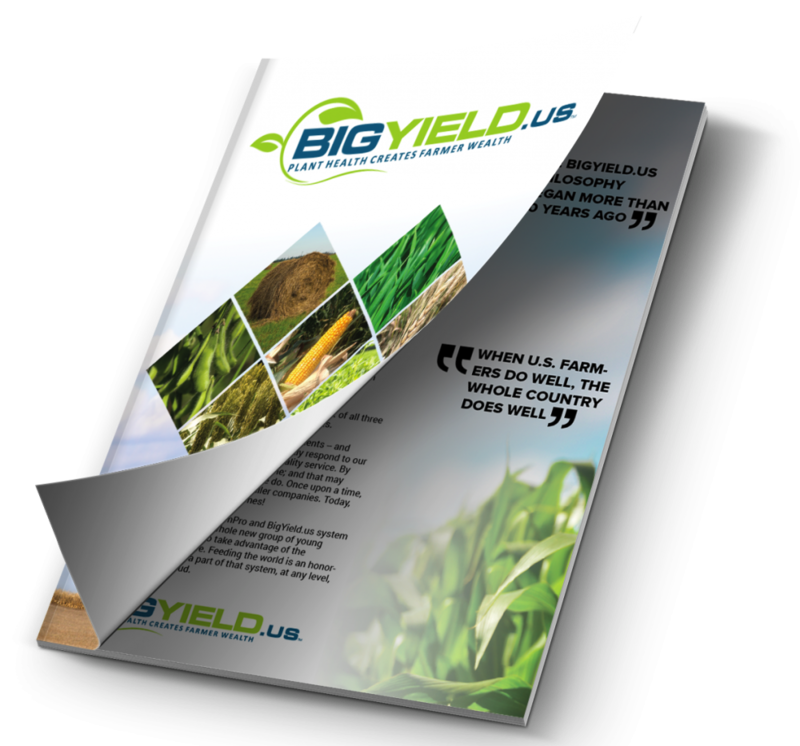 At today’s prices you can’t afford not to have the best yields possible. Our systems are worry free with quality workmanship. 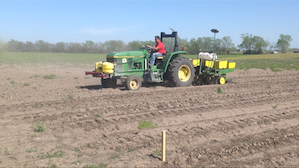 We offer incentives for equipment purchase on most fertilizer. Tank mix insecticides with fertilizer for early season insect control.